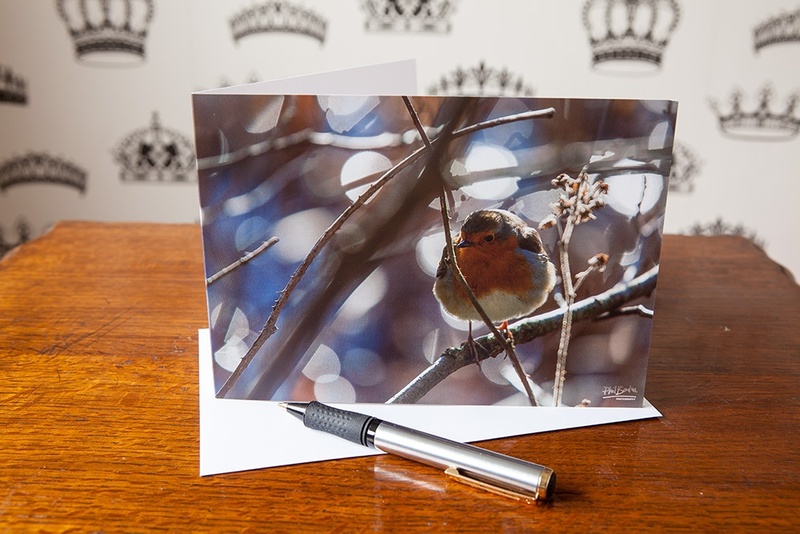 This greetings card features a photo of a robin perched on a branch. 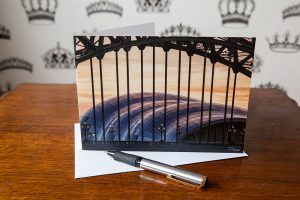 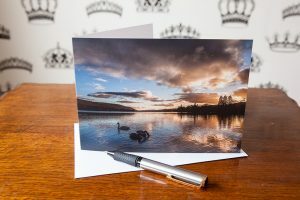 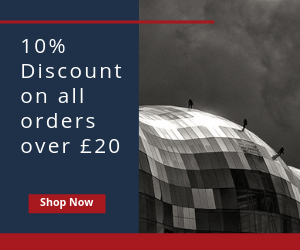 Make someone smile with one of our high quality photo greetings cards. The cards are blank inside so they are perfect for any occasion be it birthday or holiday. 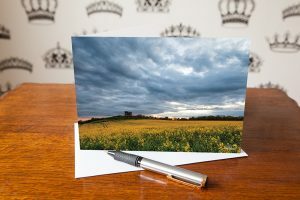 They come with an envelope and are kept in a protective plastic cover so they arrive completely pristine.